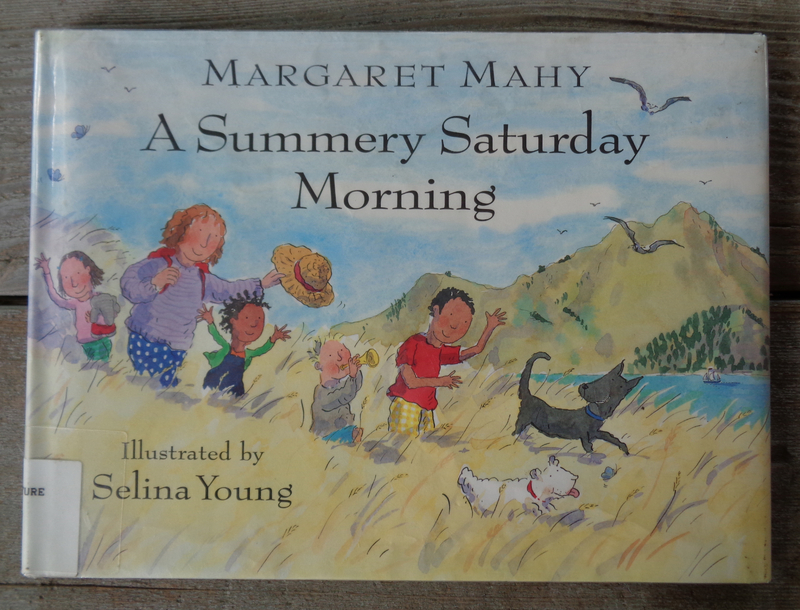 Love Margaret Mahy’s fun read aloud stories. A great loss to NZ literacy. Lovely review Julie! She seems like a person I would have loved to take a long walk with! I enjoy those “nothing goes as planned” stories. Make my own days seem far more manageable! Detours lead to great stories! Thanks for popping in, Dow! One day soon, I will be posting one of YOUR books, Rahele! Gosh, I love these animal illustrations! I wanna take a walk on that wiggly track! Have you been to NZ, Joanna? What a playful book, the endpapers at the beginning make me want to jump into the pictures! Thanks for sharing it! Glad you like it! Thanks for coming by, Michelle! The endpapers remind me of my favorite spot in New Zealand, Akaroa-the perfect blend of France, England and California, all with a Kiwi vibe. 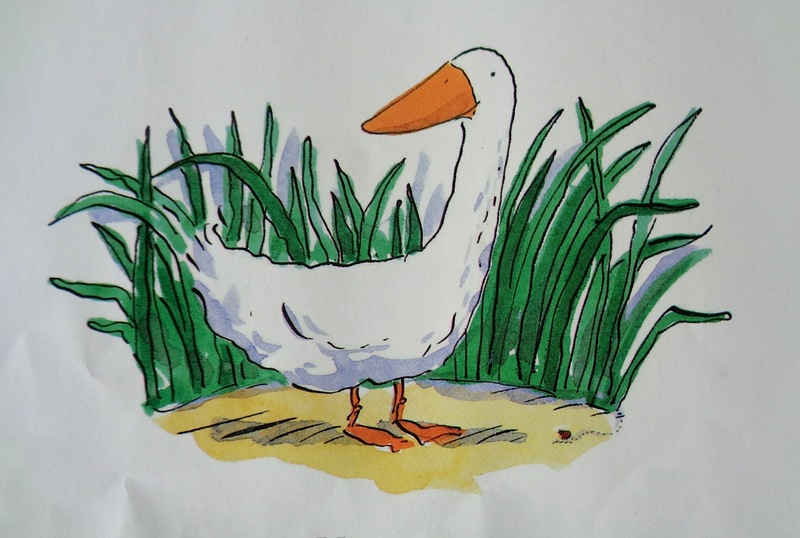 Selina Young’s pictures are wonderful, and it seems Tony Ross learned a thing or two from her, or vice versa! From what I’ve now read, it was set in Governor’s Bay, should that sound familiar to you. And yes, I can see the possible Ross influence too. Sadly, I’ve also found that Selina passed away 9 yrs ago. I look forward to finding her other books and enjoying her delightful art. What a perfect read for the summer. Sounds like a lot of fun! And I wish I were out on that walk instead of cleaning house, Patricia!